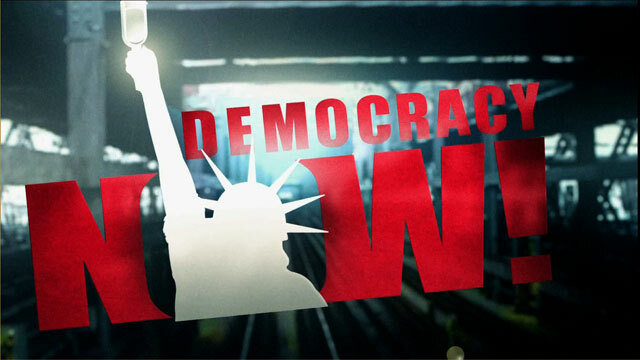 Shows featuring Dr. Juan Almendares | Democracy Now! Honduran medical doctor and award-winning human rights activist. He is the president of the Honduran Peace Committee, as well as the past secretary of the Coordinating Committee of Popular Organizations. He was an opposition candidate with the Democratic Unification Party during the last presidential elections.